Pond fish food - Buy pond equipment from Pondkeeper: fishing out the best deals on the net. Quality Pond Fish Food is vital for your fish. 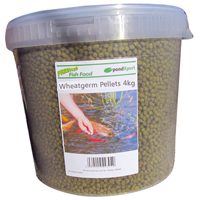 We stock only the best pond food at great prices!